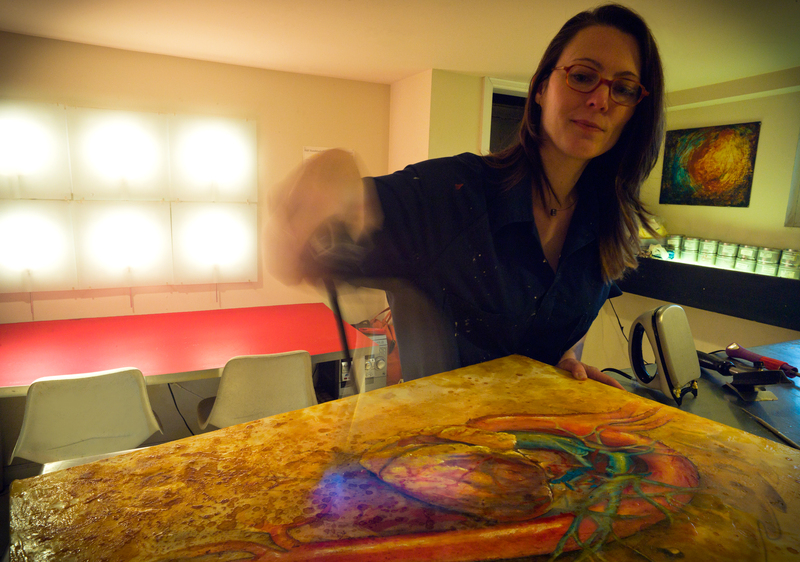 Marie Rossettie, a medical illustrator, combines her passion for creativity with her love of science. Listen in as Katherine Foley discovers how Rossettie makes science a part of her creative process. This audio piece is an accompaniment to an earlier profile on Rossettie, which you can read here.